The Cirka team have been busy working with the Beam Group, the UK’s only exclusive distributor of premium electrical kitchen appliances and housewares. 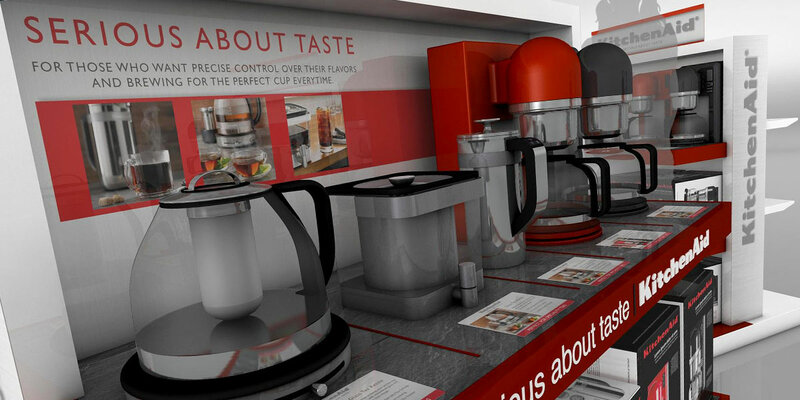 We’ve been developing a range of POS options for them, for various retail opportunities. The Beam Group work with leading brands such as Asirfree, Bonavita, Dualit, De’Longhi, ClickClack, Cuisinart, KitchenAid, Magimix, Sage and Strahl. Find out more about the company via their website.